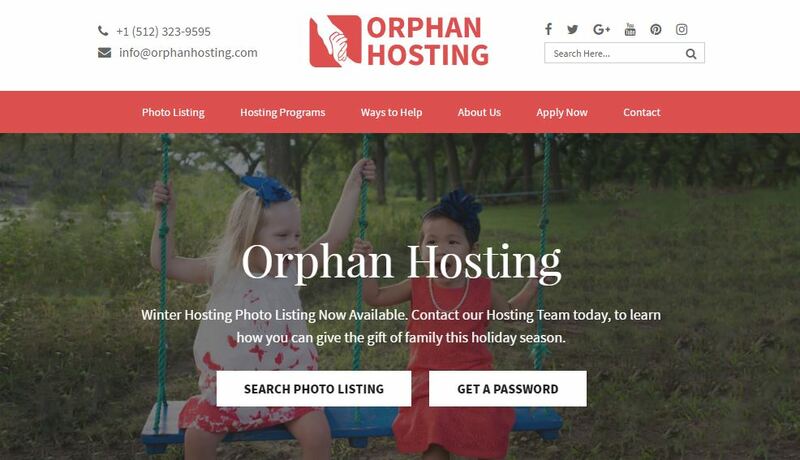 Orphan Hosting Has a New Look! 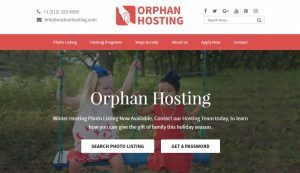 While our newsletters are a great way to stay in the loop with our adoption programs, we encourage any families that are ready to begin their journey to contact our matching specialists directly. You can do this by filling out a contact form, emailing info@childrenofallnations.com, or calling us at (512)323-9595.